Heads Up Shoppers! The leading Southeast Asia and Taiwan e-commerce platform is giving a Shopee 2.2 Double Double Sale from January 26 to February 2. 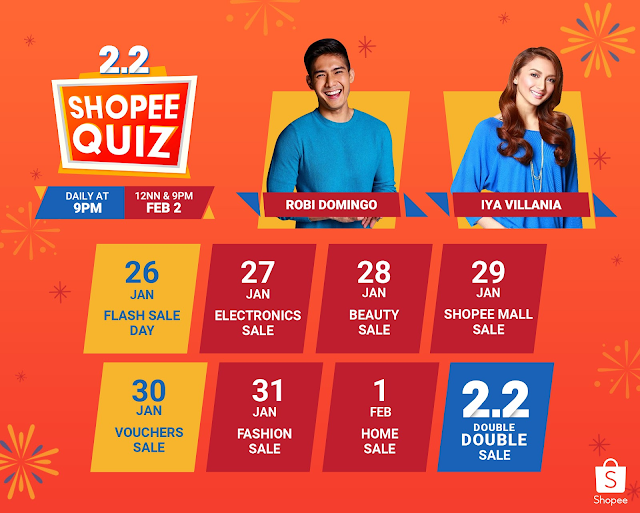 The company has announced a double savings for consumers which includes up to 90% off of top brands like Oppo, Quaker, Head 7 Shoulders, and Robinsons Appliances, free shipping starting at PHP 99, flash sales as low as PHP22, and PHP7 million worth of Shopee coins up for grabs. 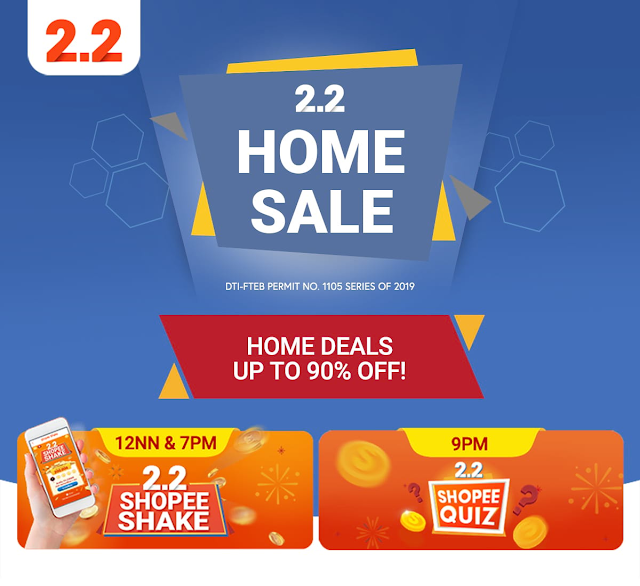 Martin Yu, Associate Director, Shopee Philippines, said, “We launched Shopee 2.2 Double Double Sale to kick off the second month of 2019 on a high by providing our users with twice the savings and fun. Back-to-back themed days every 24 hours starting January 26. Users can watch out for 2 Flash Sale Day on January 26 with 9 rounds of flash sales; and 2.2 Vouchers Sale on January 30 offering countless vouchers from a wide range of categories and brands.